England has made it through to the knock-out stages of the FIFA World Cup 2018 and it is Colombia who lies in wait next. You won’t want to miss a moment of the action, which is why, in this article, we will show you how to watch the whole England vs Colombia match, plus all the build-up and analysis, live on ITV no matter where in the world you are, by using a VPN. The South American team look likely to provide a stern challenge for Gareth Southgate’s team, but with their side of the draw really opening up after Spain’s elimination, victory could see England on the road all the way to the final. It is ITV which will be showing the England v Colombia game in the UK, much to the chagrin of some superstitious supporters given that England has won just one tournament game in the past 20 years that ITV has broadcast. But that is the least of the worries if you’re a fan outside the UK, as if you try to tune in to the ITV Hub and stream the game online, you will find you are unable to access the service. This is because ITV only holds the rights to broadcast the game in the UK and are therefore required to block users outside the UK from their streaming service. 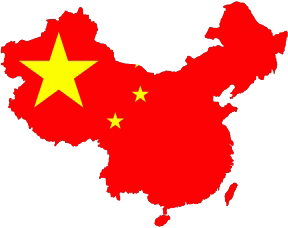 They do this using geo-blocking technology, a simple technique which involves analysing each users IP Address. An IP Address is a small bit of code every internet user transmits which tells websites where in the world each visitor is from. If your IP Address tells ITV you are not in the UK, you will be blocked from streaming the England v Colombia. But fortunately, there is a really easy way to get around this issue. Use a VPN! A VPN is an online security and privacy tool which reroutes all your internet traffic through an external server. This server tags your data with its own IP Address, so if the server is located in the UK, ITV will think you are too and so allow you to stream the game. If you want to watch England v Colombia from outside the UK, there are a number of VPNs which can unblock the ITV Hub for you. But not every VPN is able to, so you will need to be a bit selective about which VPN provider you choose to use. 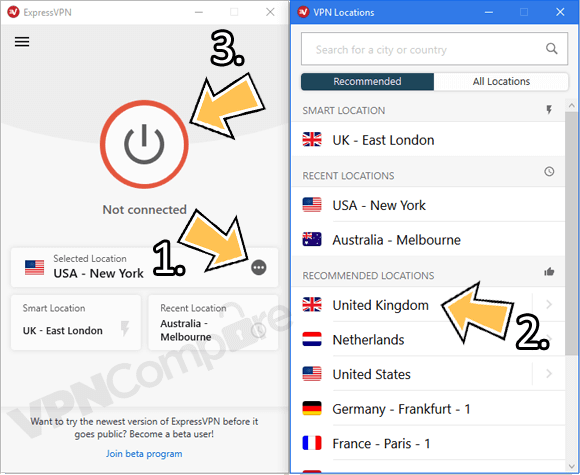 Our recommended VPN to use with the ITV Hub is ExpressVPN. It offers superb value-for-money, a fantastic all-round service, and is guaranteed to unblock the ITV Hub. If you like to consider a range of providers before making your choice, then we would recommend taking a look at IPVanish and NordVPN too. But all our testing shows that ExpressVPN is the standout provider. Sign up with ExpressVPN by clicking on one of the links on this page. Choose your preferred subscription package, then just follow their simple onscreen instructions to sign up. Next, visit the Products section of their website and download the right app for your preferred device. You can also find the app in your app store. Once you have installed the app, open it and log-in to ExpressVPN using the account details you were given in Step 1. Now connect to a UK-based server. You can do this simply by clicking on Choose Location and then United Kingdom. Now visit the ITV Hub website and you can watch every moment of the England vs Colombia game live. England comes into their World Cup Round of 16 game with Colombia, which kicks off at 7 pm (UK time) on Tuesday 3rd July in the Spartak Stadium, Moscow, in confident mood after a very successful group stage. They looked a little nervy in their opening game against Tunisia, needing a late Harry Kane goal to see off Tunisia 2-1, but everything clicked into place in their second game as Panama were dispatched 6-1. That was England’s biggest ever victory at a World Cup and Harry Kane’s hat-trick ensures that he still tops the World Cup scoring charts with five goals to his name so far. Those already suggesting that England were a shoe-in to win the World Cup had their bubble burst a little in the final group game when a much-changed England line-up lost 1-0 to a similarly weakened Belgium team. That defeat meant that England face a more difficult Round of 16 game, but left them in what, on paper at least, looks like the easier side of the draw, especially after Spain were subsequently knocked out by holders Russia. With Dele Alli recovered from the knock that forced him to miss the Panama and Belgium games, England go into their game with Colombia with a full-strength side. But they will still face a stern test. Colombia reached the quarter-finals of the last world cup before losing to Brazil and boast a strong team. Star midfielder James Rodriguez is a doubt for the England game, which would be a blow for them. But the likes of Juan Cuadrado, Juan Quintero, and Radamel Falcao are all quality players and England will need to be on their best form to take the victory. But the bookies seem to fancy an England win, with the Three Lions currently at 11/10, while Colombia can be backed at 3/1. 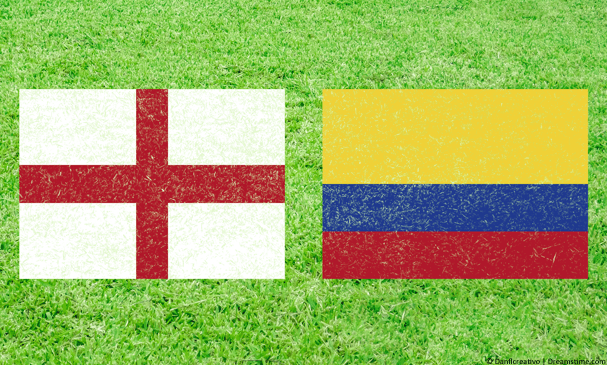 Can England overcome Colombia and make it through the quarter-finals of the World Cup? You can find out by streaming the whole game live on the ITV Hub. And if you are outside the UK, sign up for a VPN, such as our recommendation, ExpressVPN, and you can still tune in and won’t have to miss a minute of the action. Time to teach the kids about VPNs?